Recently, we read a study in which a survey revealed that 1 in 5 women and 1 in 7 men at Pitt have been the victim of sexual assault. We were appalled by these high percentages and wished that something could be done to solve this critical problem. After reflection, we believed that one way we could possibly combat this issue is to make traveling around campus late at night safer for Pitt students. Thus, Night Owl was created. Night Owl is essentially a Pebble Watch application that uses motion detection to detect distress and prompts an emergency call for help. For instance, a student walking home at night will turn on the app on the Pebble Watch at which the point the watch will begin the motion detection. Should the student feel unsafe, she needs only make a gesture with her arm for a prompt from the watch to call for help. 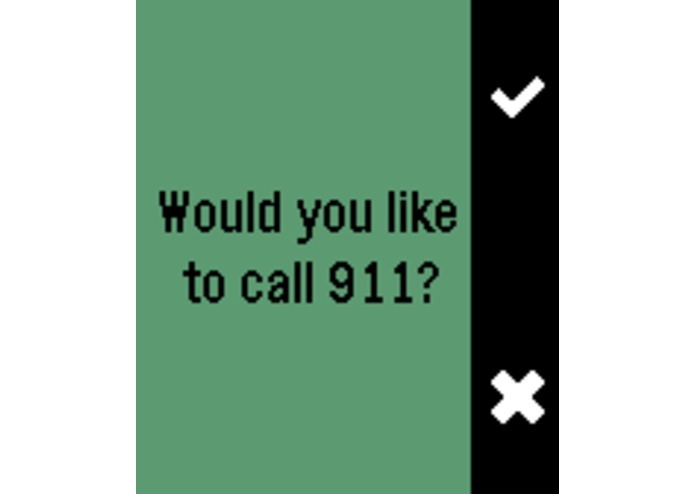 If the student selects yes, a call will be made to authorities. 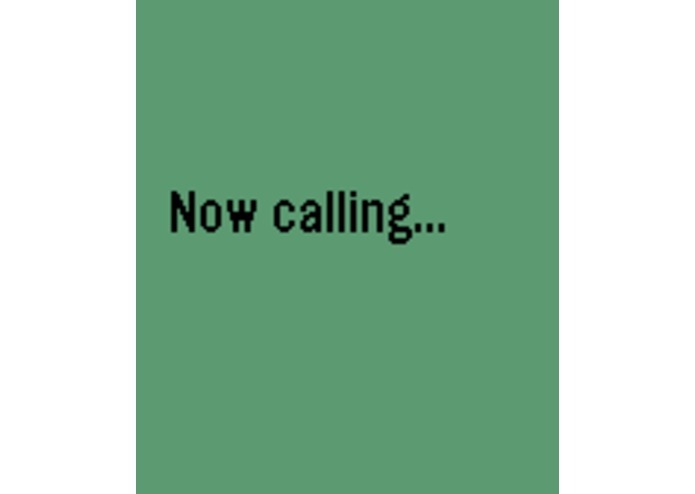 The rationale behind using the watch to prompt the phone call is because if the student is threatened by an individual, pulling out the phone may prompt the attacker to take action. The gesture with the watch is a discreet way for the student to call for help without raising the attacker's suspicion, which we believe to be very vital. Coding for Night Owl was a two fold process; one that involved the Pebble Watch app development and one that focused on the Android app development to communicate with the Pebble watch. The Pebble watch component was done with the Pebble SDK and C in the Atom text editor. The Android app was written in Java. The major challenge we ran into issues getting the Android app to communicate with the Pebble Watch and programming the Android app to make the phone call. Also, the Pebble Watch motion detection presented many bugs that was difficult to overcome. We are very proud of learning the entire process of programming for for the Pebble Watch as well exposing ourselves to a completely new programming language. Also, an important accomplishment for us is successfully facilitating communication between two pieces of hardware and transferring data efficiently. We learned how to program in C as well as make applications for the Pebble Watch. We also gained experience in working with motion detection and Android app development and data transfer between these applications. We hope to continue experimenting with the motion detection capabilities and make the execution process more fluid and intuitive. 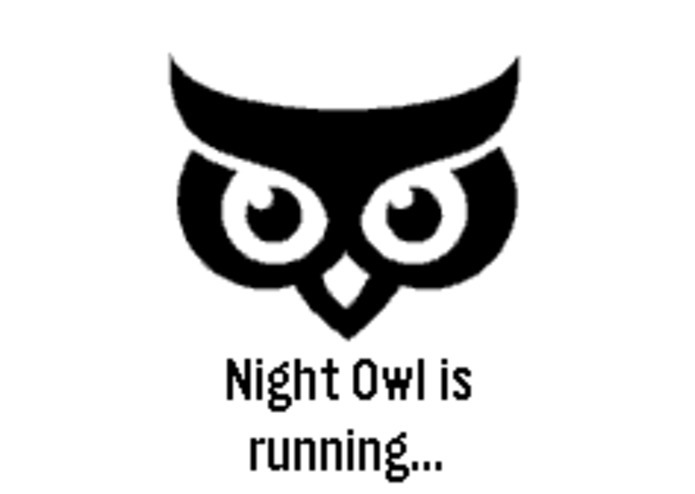 We look forward to exploring ways to take Night Owl further. I was in charge of sending signals from the Pebble Watch to the Android App as well as building the android app to call an emergency number.